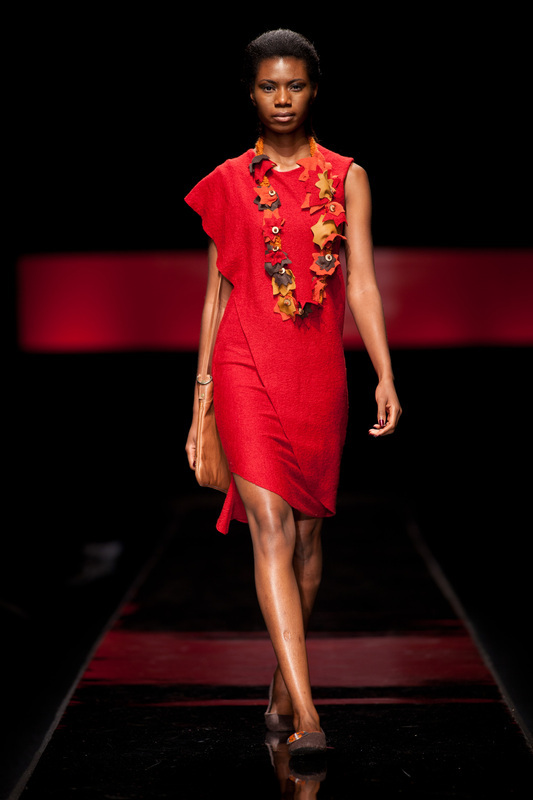 The Tanya dress was named after an amazing creative who sculpted jewelry for our winter 2015 show at SA fashion week. The dress is almost completely double with a single seam running down the right front. 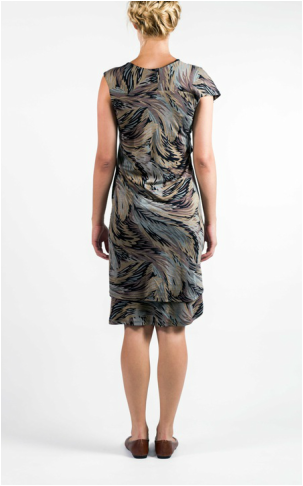 The petal shaped wrap panel creates a soft flattering line. Maternity friendly.